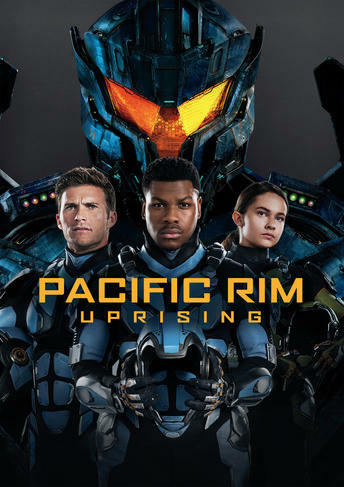 Netflix announced a number of new anime series including a Pacific Rim anime series for 2019. Five titles were announced at "See What's Next: Asia" event, in what seems to be a global push from Netflix, most have international settings/productions. Check out the five titles below, and check back as we find out more about this forthcoming series. Pacific Rim. 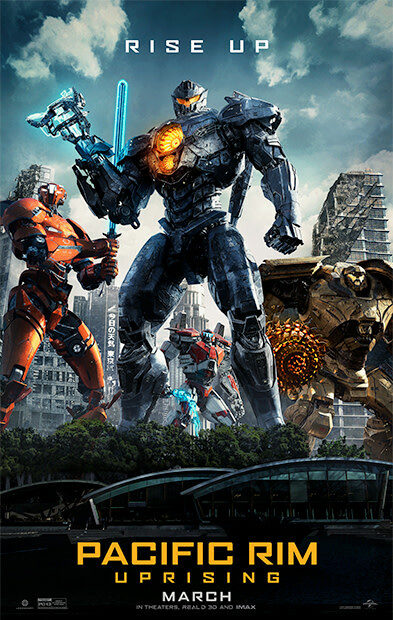 Returning to the epic battle of Kaiju and Jeagers, this original anime series will expand upon the story of the first two live action movies and follow two siblings — an idealistic teenage boy and his naïve younger sister — who are forced to pilot an abandoned Jaeger across a hostile landscape in a desperate attempt to find their missing parents. Co-showrunners: Craig Kyle (Thor: Ragnarok) and Greg Johnson (X-Men: Evolution). Production Company: Legendary Entertainment (Kong: Skull Island; Pokemon: Detective Pikachu). 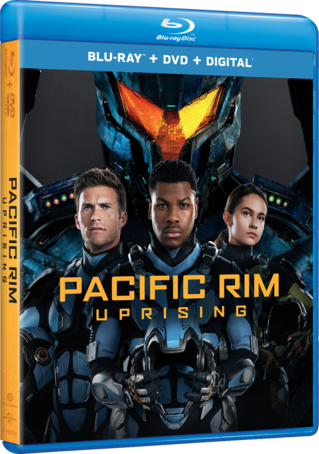 We have receiving info from Universal on the upcoming video release of Pacific Rim: Uprising which will be released digitally June 5, and on Blu-ray and DVD on June 19. Check out all the details below. 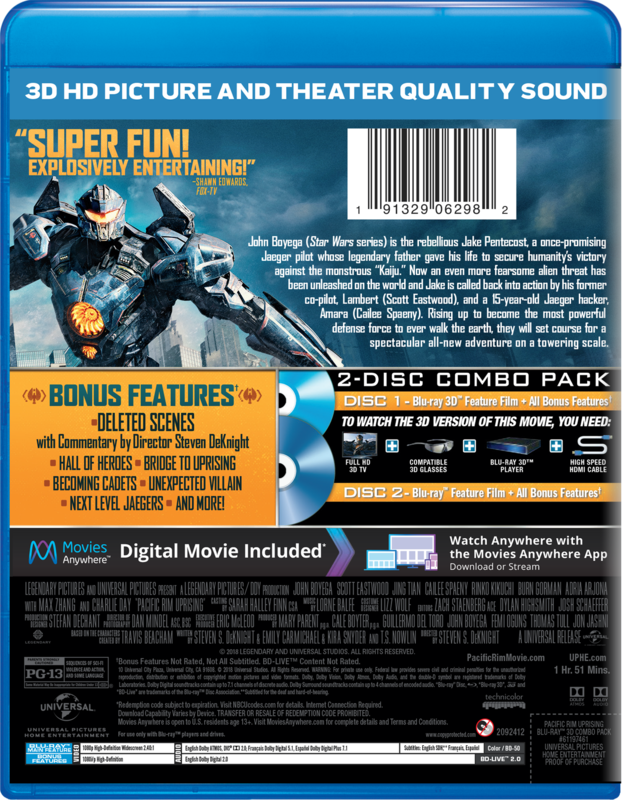 Target & BestBuy versions basic info and prices. 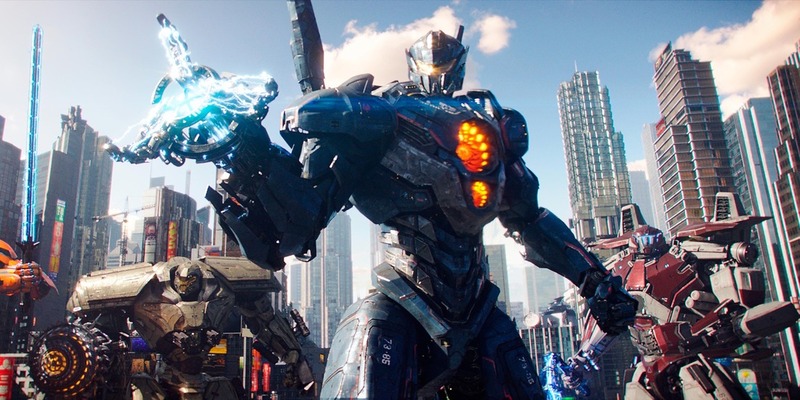 Weekend two box office totals are in for Pacific Rim: Uprising and as with it's opening weekend there are still big question marks. PRU finish it's second weekend with $47 million for the US and and $185 million for the international box office, a total of $232 million. The $47 million is less than half the US total from the first film and it dropped off more than the first film weekend to weekend ($16 million for the first film vs. $9 million). As with the first film it's the international totals that will secure a sequel if we get one. Internationally PRU did $185 million which is better than the first film even with adding the China opening which was weeks later for the first film ($185 vs. $166 million ($88 plus $78 million)). The $185 million is also 60% of the first film international total of $309 million. 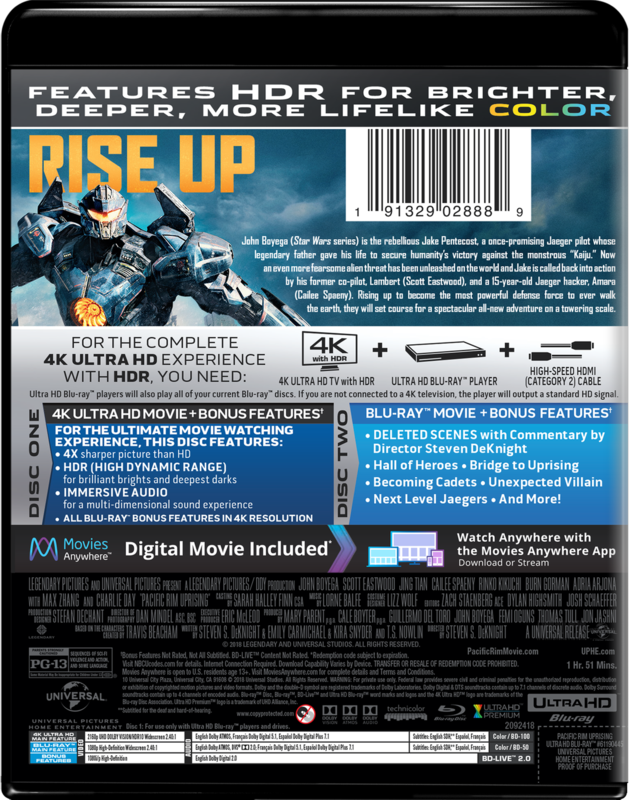 The biggest variable is how other films being released will affect PRU going forward, Ready Player One has already hurt the film (opening at $53 million) and Rampage will almost certain effect it since both films will pull from the same group of fans. Avengers Infinity War will most likely pull most remaining film goers away since it's in the same action adventure genre and already looks to be massive (base on ticket pre-sales), PRU will need to get most of it's box office take before than. 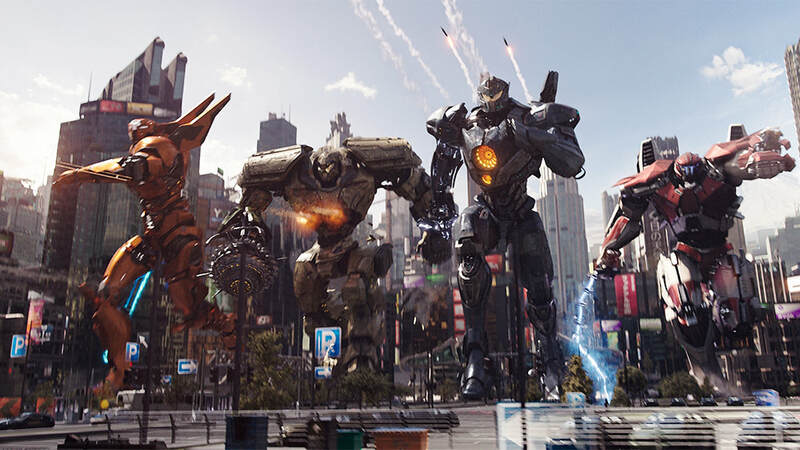 Steven S DeKnight has said he has an plan for Pacific Rim going forward (assumingly with Guillermo del Toro's blessing), hopefully we'll get to see it, since more kaiju films the better it is for fans. 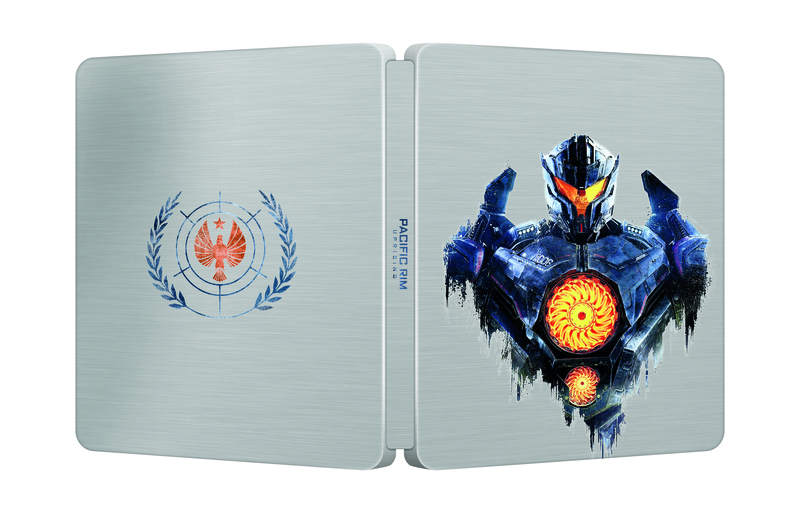 Two new exciting item have been announced as we get closer to the release of Pacific Rim: Uprising, a new website and an art contest. 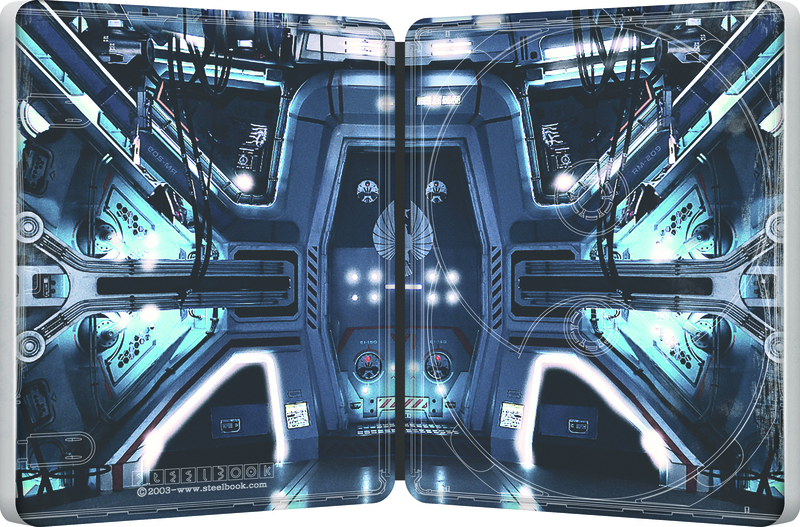 The Jaeger Academy website let you enlisted, build your own Jaeger, play daily trivia, and more. The art contest, by Talent House, is for fans to submit posters, paintings, illustrations, etc. inspired by the film. Up to five pieces of art will be selected by Universal Pictures and Legendary Entertainment. 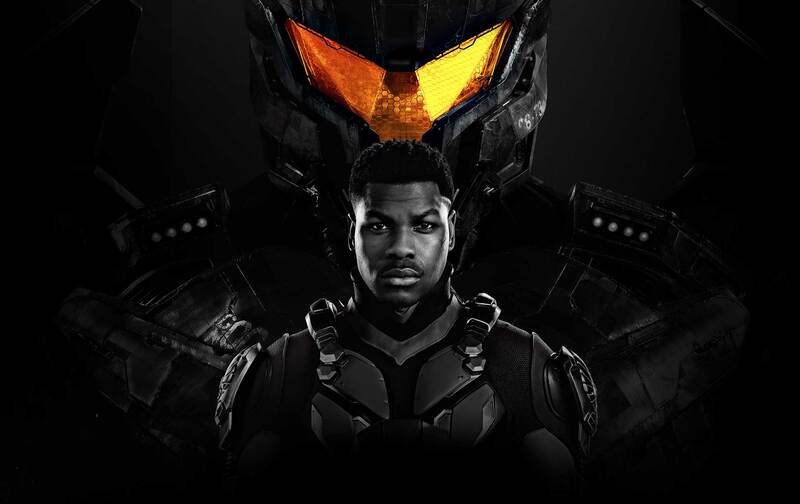 The Selected Artists will receive $2,000 for each piece chosen and potentially have their work used in the Pacific Rim Uprising marketing campaign. 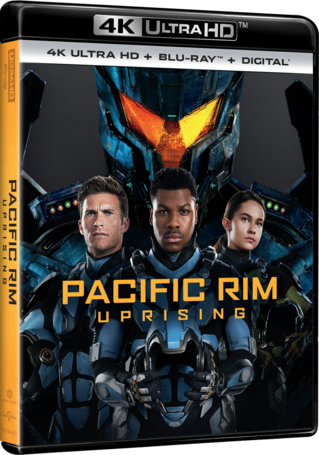 Click the links in the articles to check them both out, Pacific Rim: Uprising hits theaters March 28th. 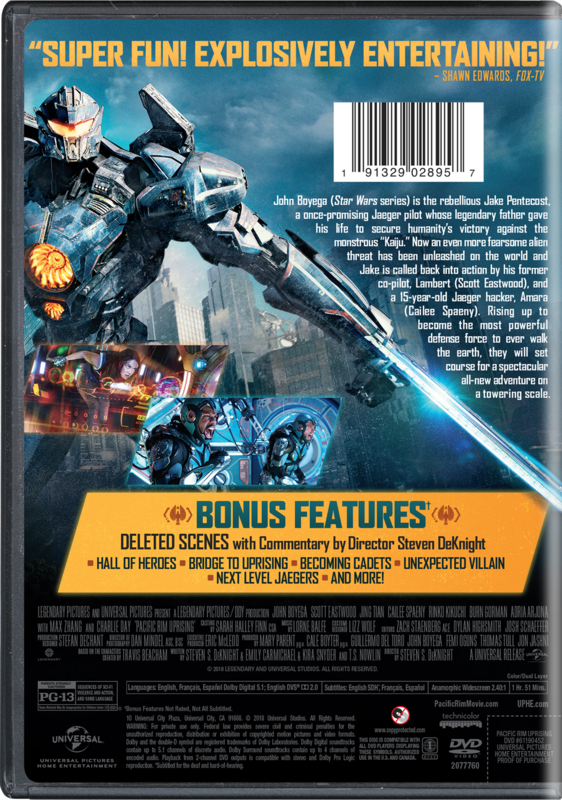 As announced yesterday on the Pacific Rim Twitter page the new trailer is here with a bunch of new footage check it out. 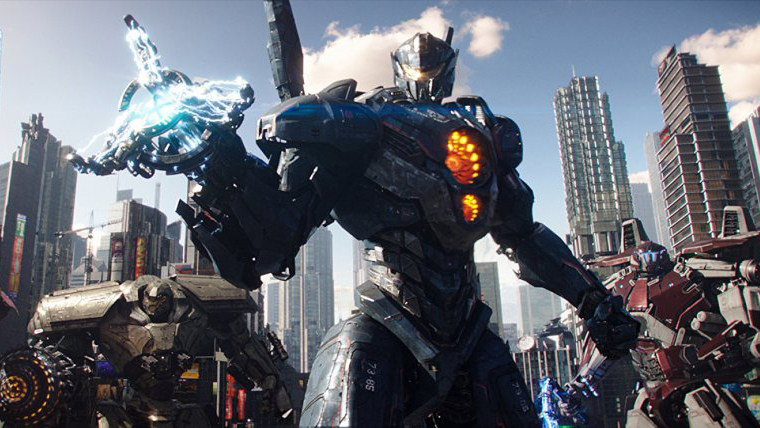 Here is the new Pacific Rim: Uprising trailer Bigger Badder Monsters that showcases the kaiju in the film. 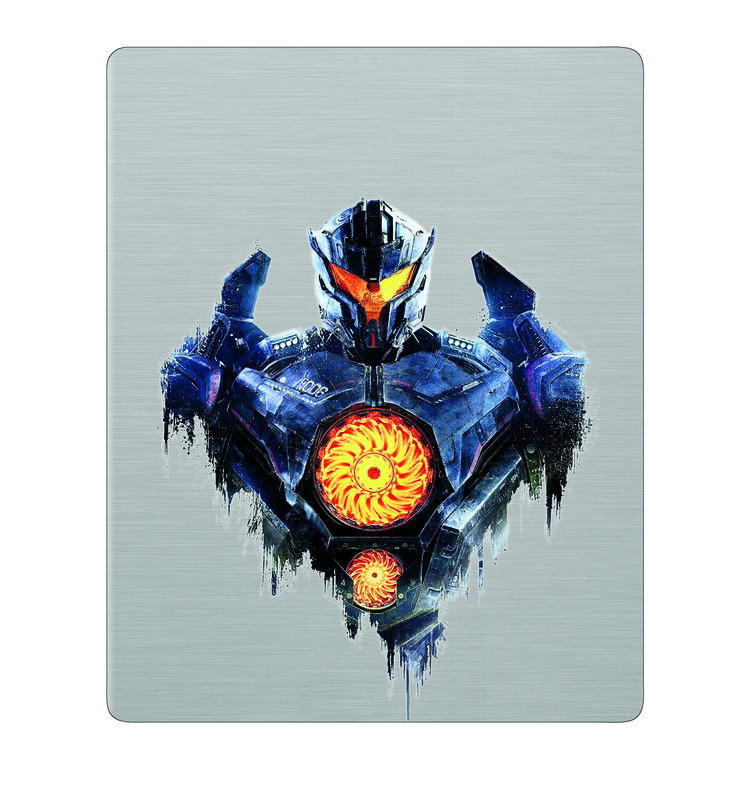 Pacific Rim: Uprising hits March 23. Legendary showed a teaser reel at Tokyo Comic Con, it features scenes from the trailer mixed with behind the scenes footage as well as commentary from those working on the film, sort of a making of video. 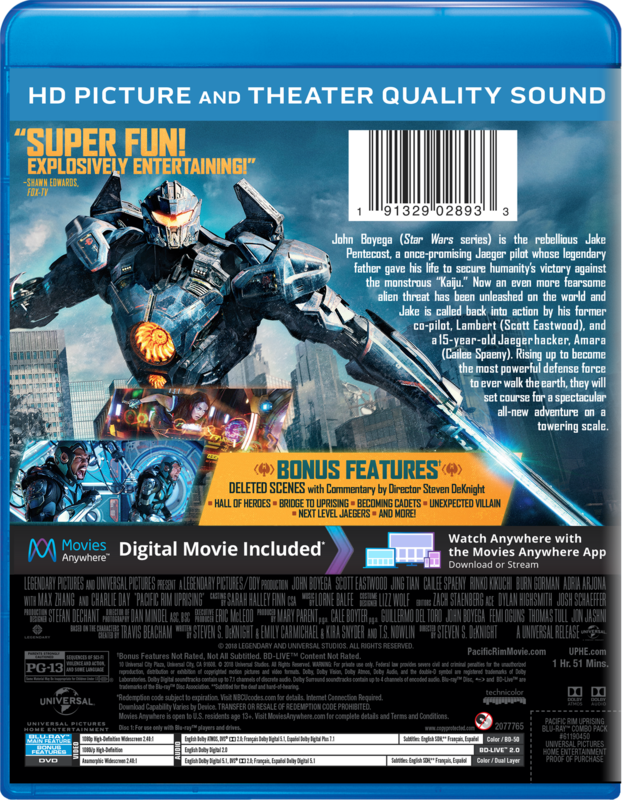 The film continues the story from the first film 10 years later, Pacific Rim: Uprising hits March 23, 2018.